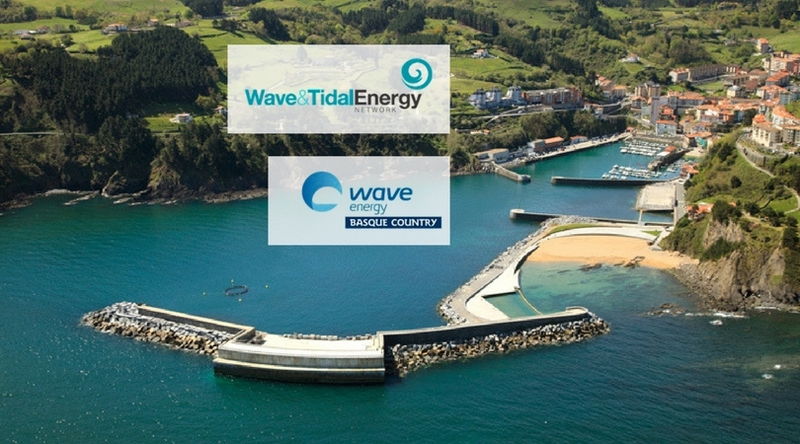 Wave & Tidal Energy Network magazine, in collaboration with the Basque Energy Cluster, has published in its latest issue of Winter 2018 a special report on the wave energy sector of the Basque Country. The article focuses on the companies and entities that are part of the “Wave Energy Basque Country” brand. 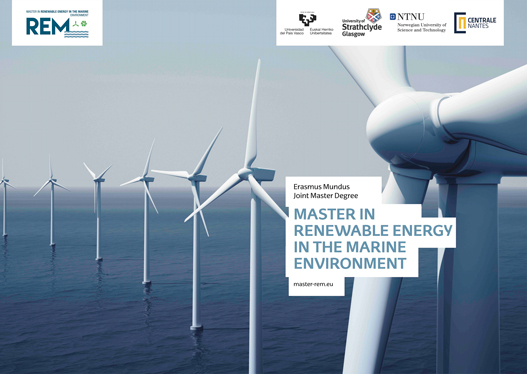 The issue includes a general view of the sector in Euskadi, publications by seven companies (ARRECIFE, BOSCH REXROTH, DITREL, KIMUA, OCEANTEC, SENER and ZUNIBAL) and three scientific-technological agents (BIMEP, TECNALIA and UPV-EHU) as well as information about the HAZITEK HARSH project, developed by a consortium led by ERREKA, of which another 10 offshore energy companies are part. The REM master is also mentioned in the article which can be fully read on the Basque Energy Cluster website following this link.